We are pleased to announce that following the success of last year's event, our All Out Weekend is returning in 2019. 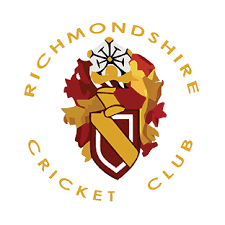 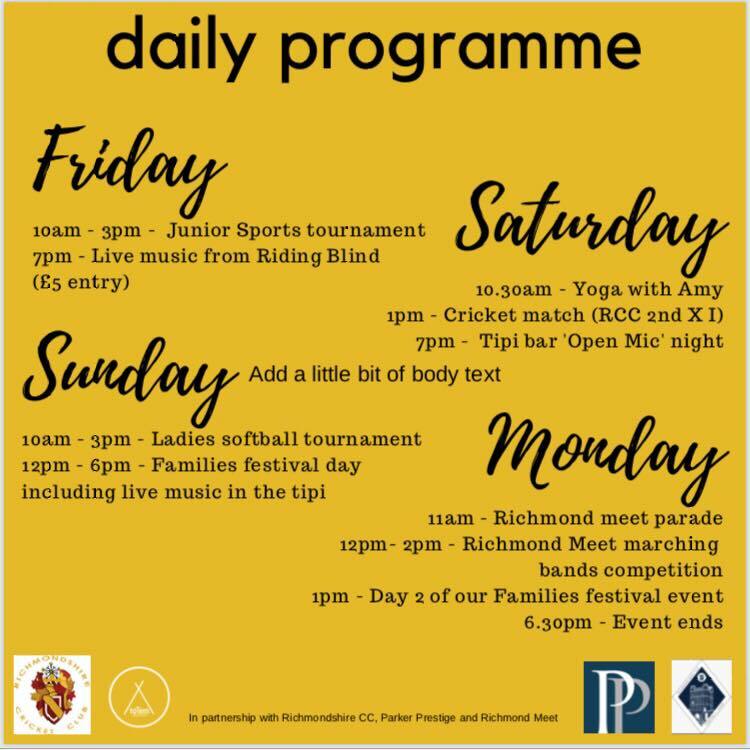 The event will take place over the the Whit Weekend, 24th to 27th May, and will include arts, live music, drinks, food, entertainment and a little bit of cricket! 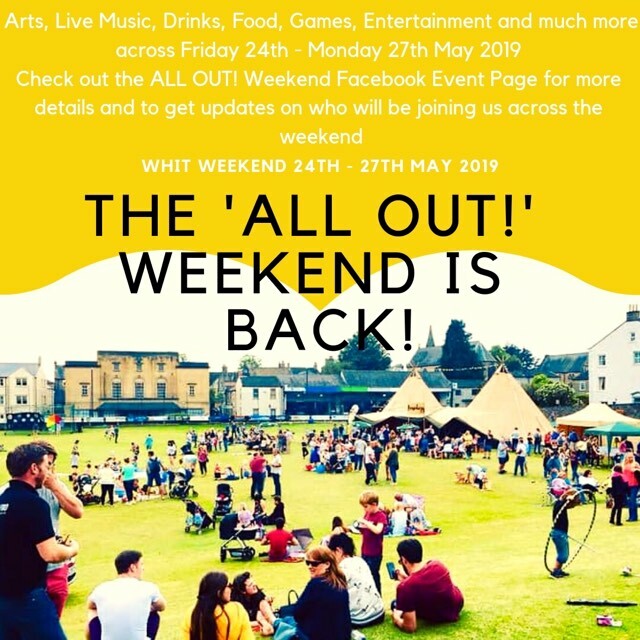 For more details and update check out the All Out Weekend page on Facebook.